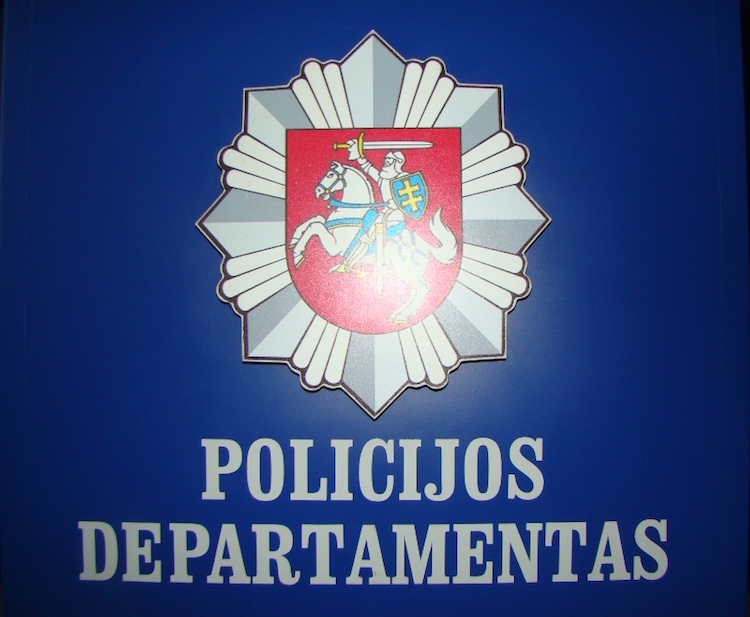 The Lithuanian police department (Lietuvos Policija) has gone open source (atviro kodo) for the LibreOffice suite of productivity applications over any previous preference for Microsoft products. The installation is a test phase project which spans over 8000 workstations running Ubuntu Linux. The installation was completed in June of 2016, according to official police media statements. “At first, it all seemed like a dream. We talked about how we can reduce the ever increasing cost of software, we knew that not a single Western company, a municipality or a public body uses open-source software, but did not believe that they themselves can thus relatively easy to do so. As in all modern developments, the most sensitive link is not equipment, a single software interface with the other, and the people who adapt to a slightly different desktop is far more complicated than it may seem at the outset. But when they realise what huge amounts of money we save, the workers became more lenient to change and will soon become skilled in telling using the new word processor, spreadsheet, slideshow creation, drawing, mathematical formulas insertion, database functions with LibreOffice suite,” said deputy police commissioner General N. Malaškevičius. The move to LibreOffice is said to be ‘one of several’ open source products now implemented by the Lithuanian police. The organisation claims to now be using up to somewhere around a total of 30% open products for software.